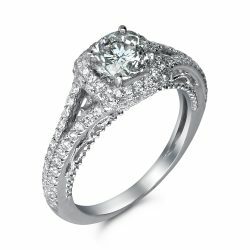 Largest selection of Engagement Rings in Houston! 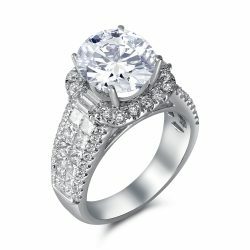 Buy Engagement Ring in Houston 50% – 70% Below Retail! 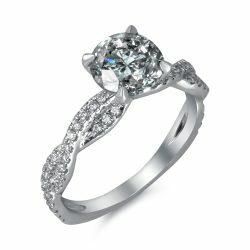 Houston Diamond Outlet is the best store for engagement rings in Houston. 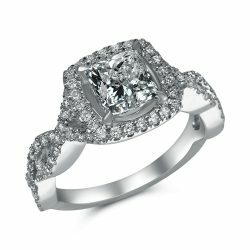 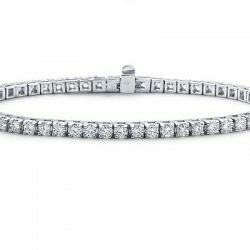 We have hundreds of all the latest styles including: white gold, platinum, two tone, pave, princess cut, cushion cut, antique, vintage, halo, contemporary, designer style, hand engraved designs and more! 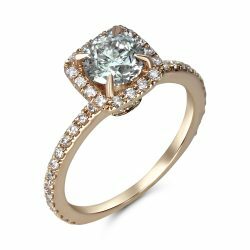 Don’t buy your ring or diamond online sight unseen. 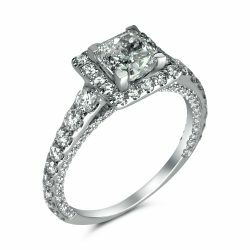 Make your appointment to visit our showroom and see the actual diamond engagement ring you will be buying. 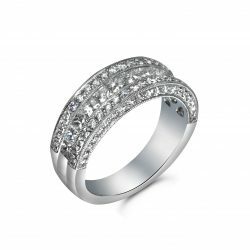 You can see a huge selection of loose diamonds to choose from. 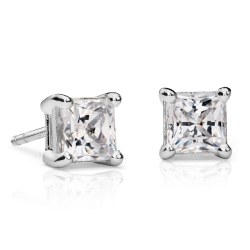 Once you see a selection of diamonds in front of your eyes, it will make it easier to pick out that special diamond! 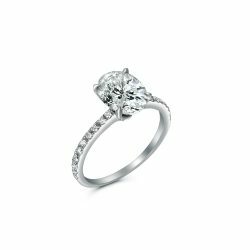 We have over 2 generations of experience in helping customers like you, get the best deal when choosing an engagement ring. 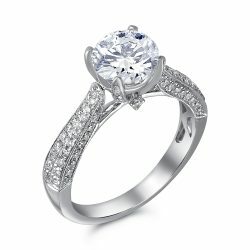 Our experts have knowledge from custom designs, wax mold, manufacturing process, repairs and, of course, an extensive knowledge of diamonds. 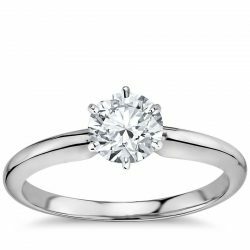 Don’t buy your diamond online without seeing it. 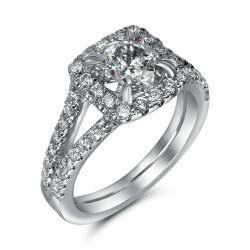 Most online diamond brokers don’t own the diamonds they list. 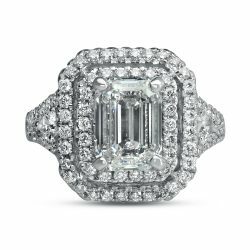 They don’t even see the diamond they are selling you! 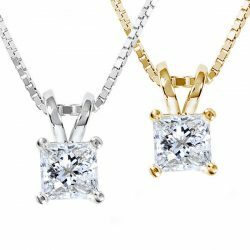 Online stores typically, will list inventory of wholesalers. 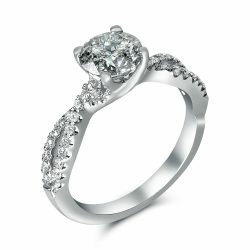 Then, when a customer calls, the diamond will be shipped directly from the wholesaler to the customer. 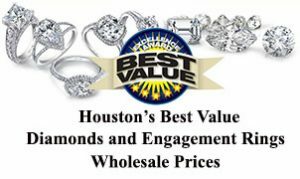 Houston Diamond Outlet is a diamonds wholesaler and we own our inventory. 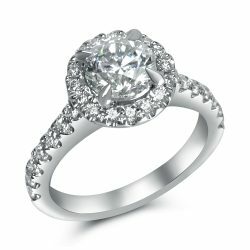 This way, you can better information on all our diamonds and we can better help you choose the best diamond. 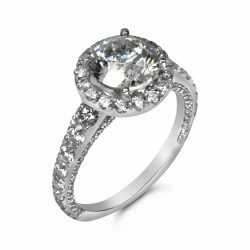 Having our main diamond office located in the diamond district of Los Angeles, provides us with the largest selection of fine quality diamonds to choose from. 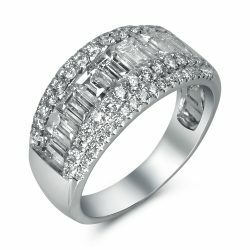 Since we are the manufacturer, you get direct wholesale prices. 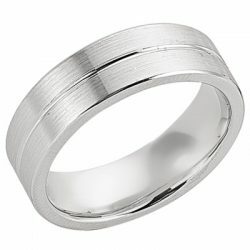 Our rings have been in fine jewelry stores throughout the country. 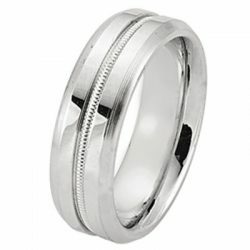 You can get the same fine quality ring without the retail markup. 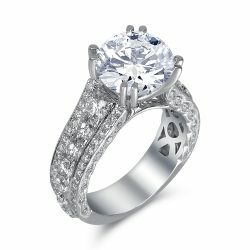 We do everything from custom computer CAD designs, wax molds, casting, setting and finishing. 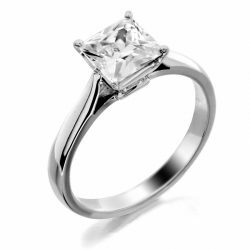 Since everything is done in house, it is done quicker and less expensive than outsourcing. 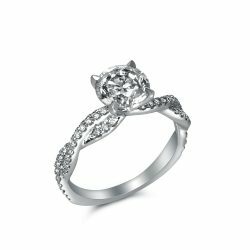 Call us today and see how you can save on your diamond engagement ring purchase. 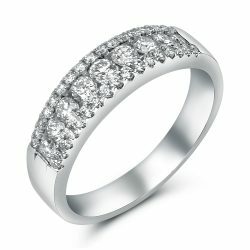 Even if you are travelling to get to us, it will be well worth your drive or flight!